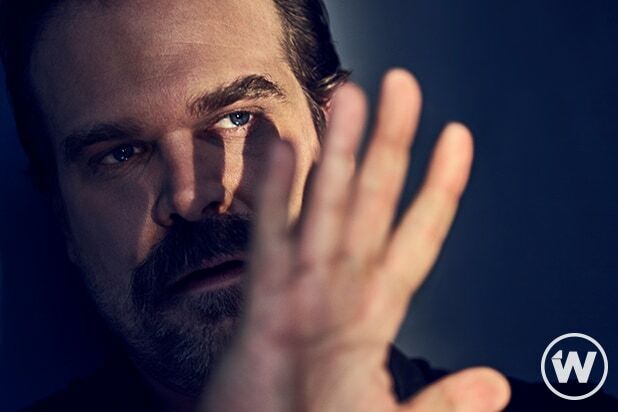 The hype is real for David Harbour’s “Hellboy,” and Entertainment Weekly has published a new image of the star in action. 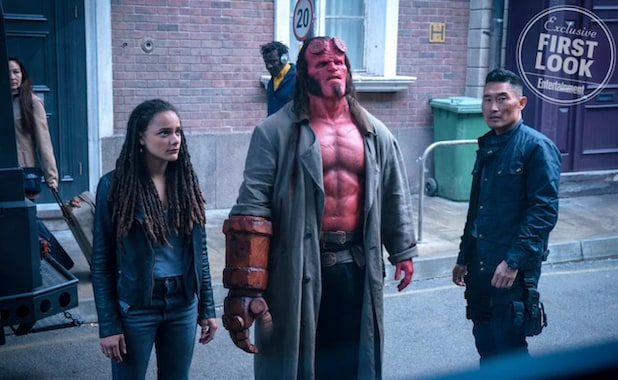 In the first-look, a very ripped Hellboy is standing on the street alongside Sasha Lane (as Alice Monaghan) and Daniel Dae Kim (as Major Ben Daimio). Whether they are getting ready to engage with an enemy or are just staring at something is unclear. But either way, Hellboy looks pissed. Alongside Harbour, Kim and Lane, “Hellboy” also stars Milla Jovovich and Ian McShane. 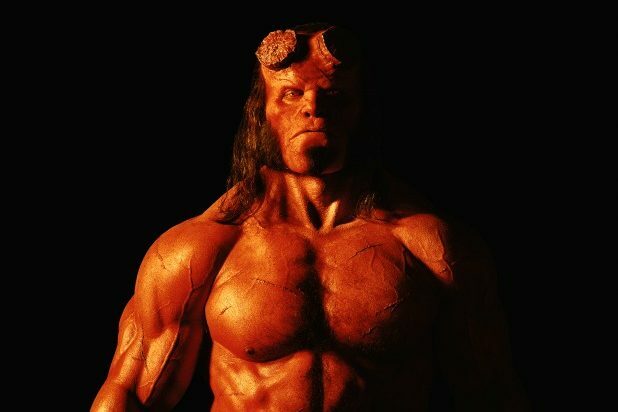 The first “Hellboy” earned a worldwide total of $99 million at the box office and starred Perlman and Selma Blair. Its sequel performed better, earning $160 million worldwide. Although the movies weren’t runaway smash hits, critics loved them, with each earning a score in the 80s on Rotten Tomatoes.